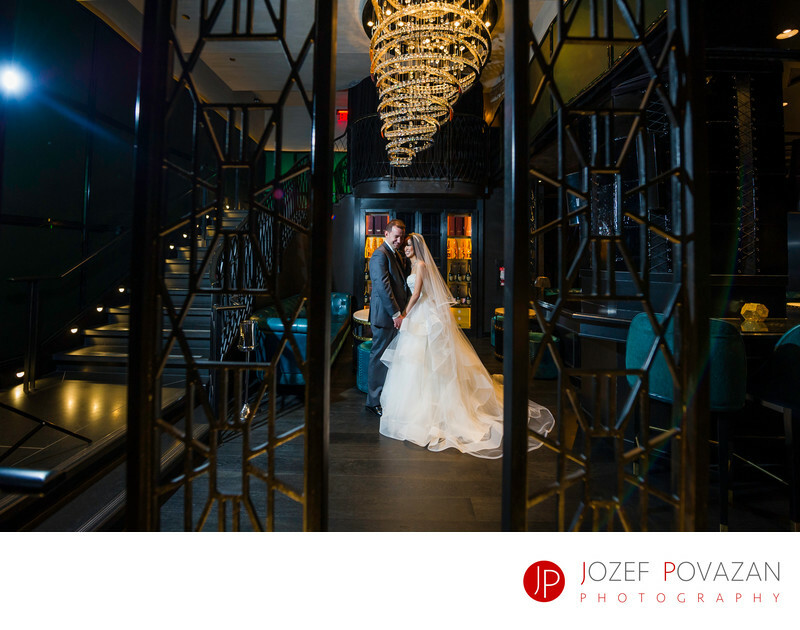 Rosewood Hotel Georgia wedding pictures Prohibition Bar - Best Vancouver wedding photographer Jozef Povazan Photography studio. Rosewood Hotel Georgia wedding pictures by modern and creative Povazan Photography in Prohibition Bar. Best Vancouver, BC wedding photographers of the year by BCWA. The most sought after principal photographer Jozef Povazan creates stunning moody portraits with a scenic twist in them. Maria is candid moment junkie who patiently waits till the moment evolves and anticipate until you have a magic expression to share with your loved one. Their work has been published in Real Weddings, Snap Know, Wedding Wire, Marta Stewart weddings couple to name. Art is what we create for you. Love at the first site with your unique, edgy yet fun photography experience. Happy New Year to all our brides and grooms. Location: Rosewood Hotel Georgia Vancouver Prohibition bar. Keywords: luxury wedding venue vancouver (3), rosewood hotel georgia wedding photographer (3).